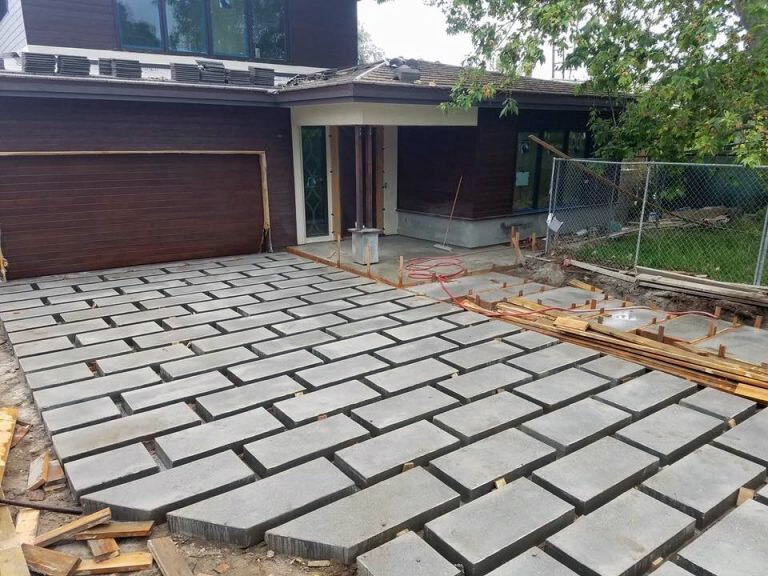 Stamped concrete is one of the most popular, cost-effective, maintenance-free concrete applications out there today. The stamps are designed to resemble natural material molds that are imprinted into the concrete creating a natural brick, stone, slate and even wood plank look. These molds come in a variety of patterns, textures, and colors. This flexibility allows you to customize the look of your concrete. 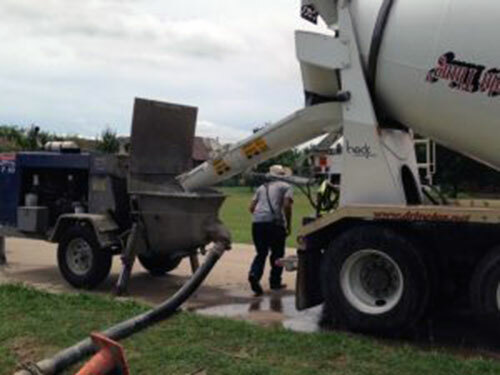 Concrete is also stronger, more durable product over the natural materials that it resembles. As an added bonus, it requires much less maintenance. One of the first things people notice about a home or business is the landscape or curb appeal. 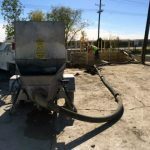 Make yours stand out by adding decorative concrete to your patio, walkway, driveway, pool deck, fire pit area, concrete floors, entries, etc. 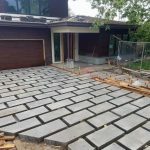 Patio – with stamped concrete you can choose a custom color and pattern that will make your patio area stand out. 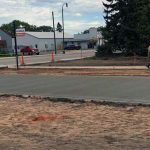 It will cost less than stone or pavers. And best of all there will be no shifting, bricks, stone, or pavers. Not to mention you will not have unwanted grass growing up between cracks. 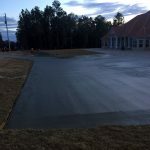 Driveway – add a creative touch for your driveway with stamped concrete. You can choose from a large selection of patterns such as stone, cobblestone, brick, flagstone, etc. 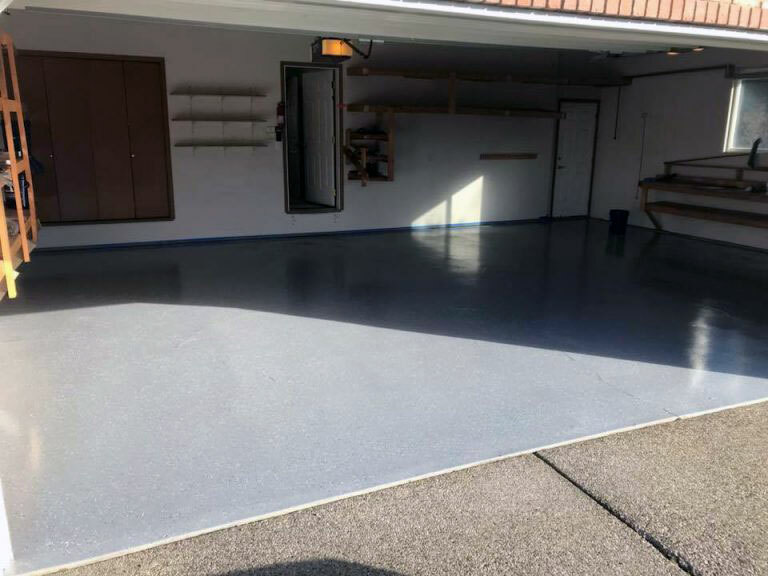 You can stamp the entire driveway surface or just do a border. 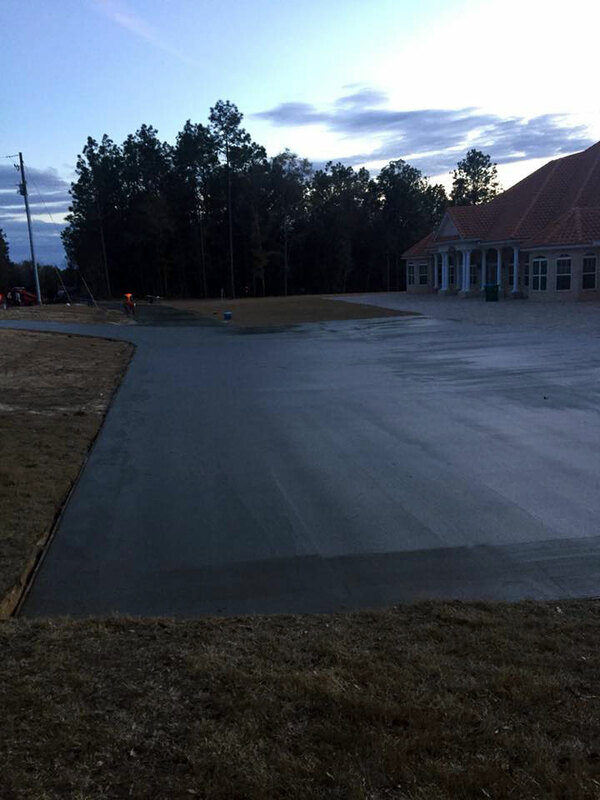 The result will be a custom look to your driveway without the expensive cost of natural materials. Not to mention concrete is much more durable and it requires less maintenance than the natural alternatives. Walkways – add to your home or business’s curb appeal by doing a decorative concrete walkway. You can add the look of a flagstone, brick, or cobblestone walk to your walkway. This will enhance the look of your walkway and will last longer than traditional stone materials. With it being one surface, you won’t have to worry about constant maintenance due to shifting stones or weeds growing where you don’t want them. Pool deck – with stamped concrete you can add durability with creativity to customize the look of your pool deck. With the wide variety of textures, patterns, and colors you can create a truly unique deck surface that ties into your home’s décor and landscape. Plus you get the bonus of creating an anti-slip surface to increase the safety around your pool. 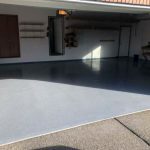 Concrete flooring – use stamped to enhance your basement, kitchen, bathroom, etc. floors. How about adding a wood plank, brick, or cobblestone floor to dress up your basement floor? Or even your entryway. Your home will really stand out with this added touch. Plus you have the durability of concrete over tile or stone that may eventually crack. This is not just for the homeowner. 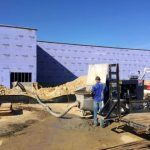 Stamped concrete can also add curb appeal to your business. Want an impressive, durable entryway into your office? Create a custom look with it. 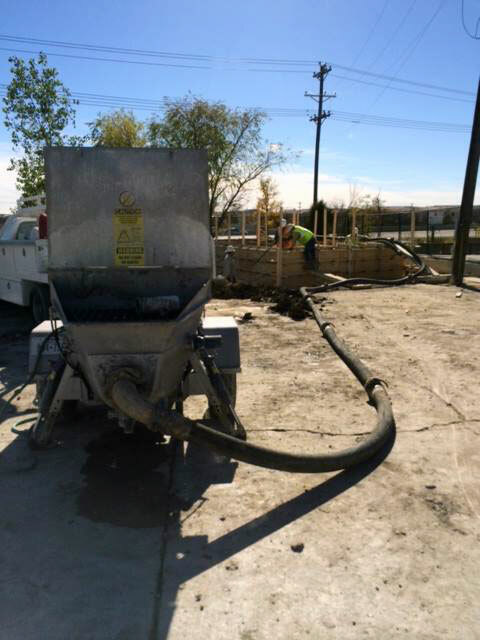 Gene’s Concrete Pumping Services has been doing stamped concrete for more than 20 years. 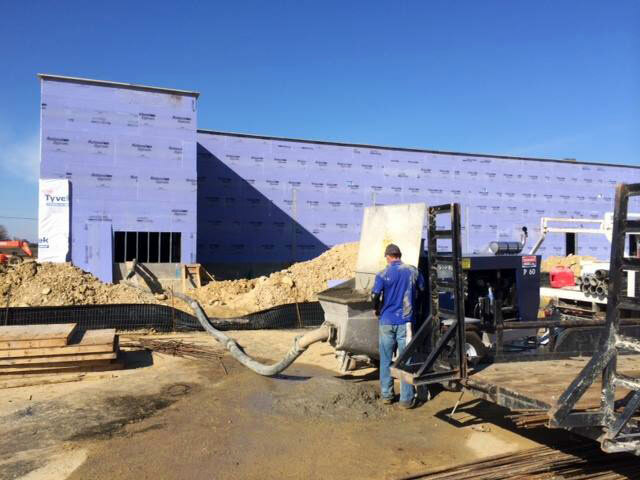 Let our experienced team of concrete installers create that personalized, custom, look of your next project. Give us a call, we are happy to review options and provide you with a quote. Give us a call or send us an e-mail we are happy to answer all your questions and concerns. 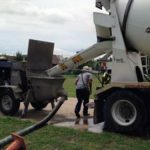 We are providing our services around Fort Worth and Dallas. Please check the map as below to find whether we provide our services to your location.